Oh my. This cafe is joining the list of my must-visit recommendations for Tokyo. 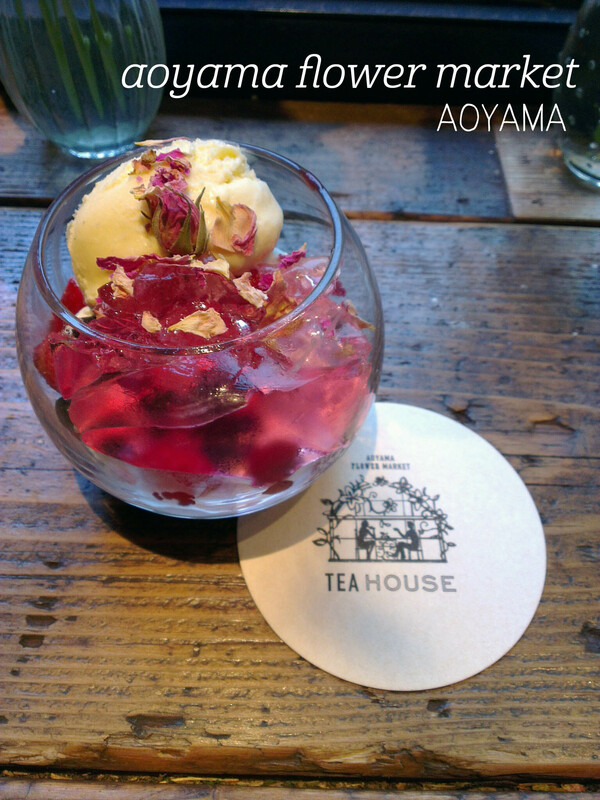 Hidden in the back of the Minami Aoyama branch of Aoyama Flower Market, the Tea House is definitely worth the queue (we waited around 45 mins). Full of live plants and the flower of the week (peonies, when we visited), the cafe offers brunch/lunch and dessert plus tea. I ordered the Flower Parfait (¥918) and the Kimono green tea with apricot, peach and rose (¥756). The tea came out in a beautiful clear pot, and was surprisingly strong (and a little bitter) for a green tea. I would have liked to be able to add some more hot water to dilute it a bit. But then came the parfait. Layered beautifully with rose jelly (not overpowering), cherry mousse (also nice and subtle but with a great texture), vanilla icecream (mmm, creamy) and cereal (yes, the perfect way to add crunch) it was tasty, pretty and quite filling. 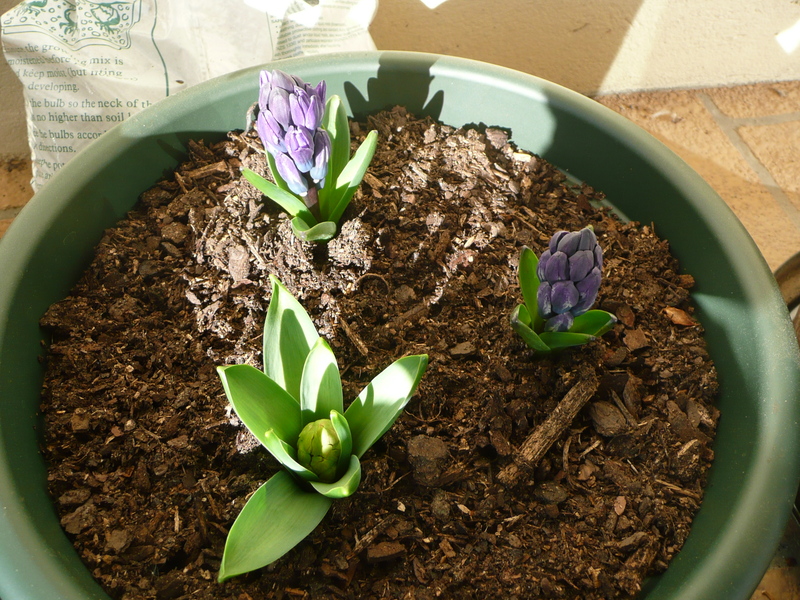 Oh and there were rose petals scattered on top too. Swoon. Just being in this space was a pleasure – it’s the perfect escape from the city bustle and a chance to be surrounded by beauty. Highly recommended. When I first heard that Petal Met Sugar was selling a dessert called ‘Terrarium’, I raced to my calendar to find when I could next go to Sydney to try it. Meeting a couple of lovely friends there, we snagged a table out the front and then it was terrarium time! 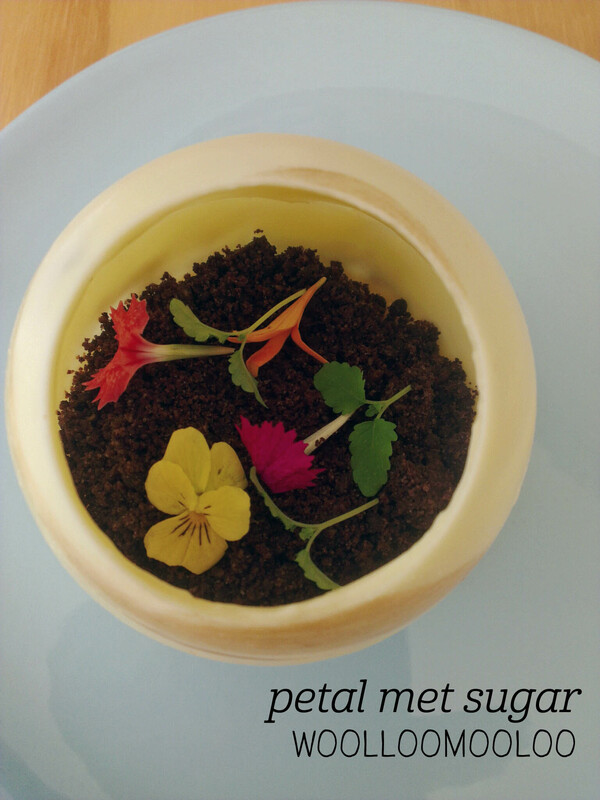 The dessert ($10.50) is a finger lime panna cotta, dusted with cocoa nibs and topped with edible flowers. Let me start off by saying that the presentation was immaculate! This was a work of art, and I certainly wasn’t disappointed by the flavour either. The white chocolate wasn’t the sugary, sickly sweet kind, but it did add a rich, creaminess to the contrasting textures of the rest of the dessert. The cocoa nibs were almost like a biscuit crumb, super chocolatey but not overly sweet – I think they were my favourite element actually. Hidden beneath was the delightful burst of sourness from the finger lime panna cotta, just as soft and slightly wobbly as you would expect. Combined, a mouthful with all elements made for the perfect balance. So Petal Met Sugar isn’t just a pretty face, their desserts are well thought-out and definitely worth a visit. Or two. 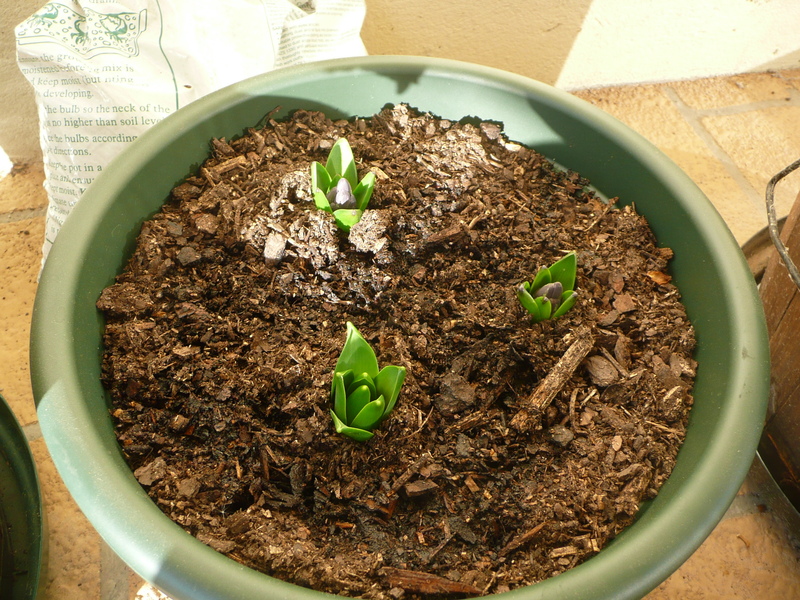 Ok, so I’m a little … maybe a LOT … excited that the hyacinth bulbs I planted in autumn are sprouting! 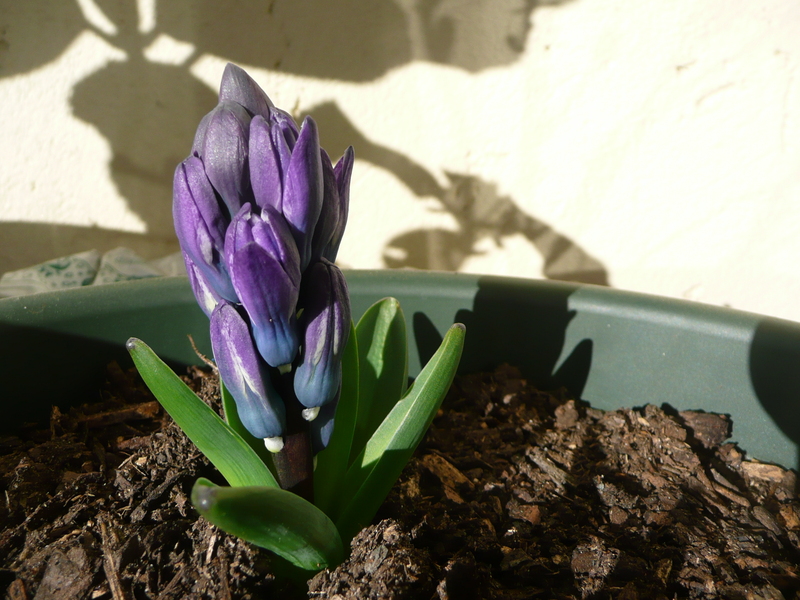 I’ve been taking pictures of their progress – I planted 3 bulbs, 2 of which are turning out to be a gorgeous blue/purple, and the last one is still a mystery (although I’m betting white or pink). 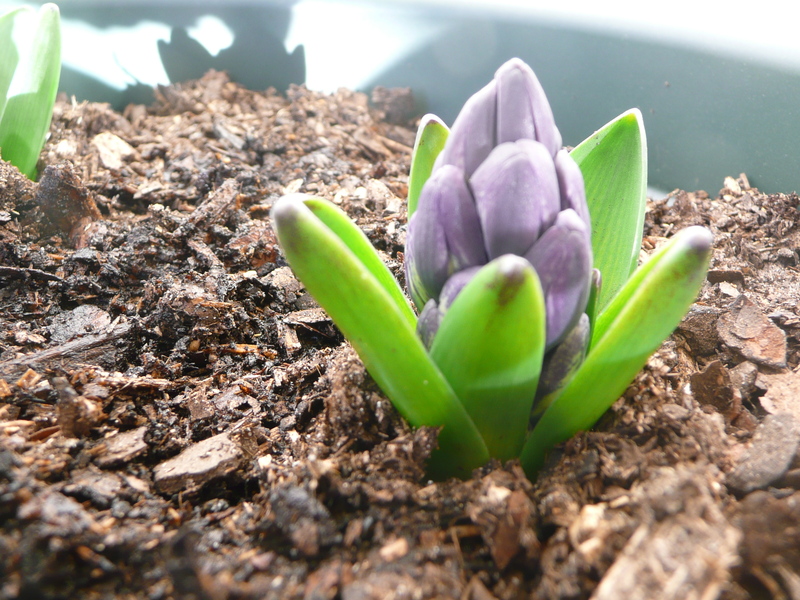 This week they’ve grown so much, and even over the course of today the fastest growing one has opened up so much since this morning!